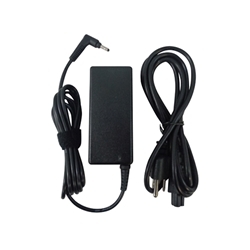 Description: New aftermarket laptop ac adapter charger and power cord. Compatible Part #'s: 1X9K3, 01X9K3, 9C29N, 09C29N, A065R064L. Dell Vostro 5460, 5460D, 5470, 5470D, 5560, 5560D. Dell Inspiron 20 (3043) All-In-One.